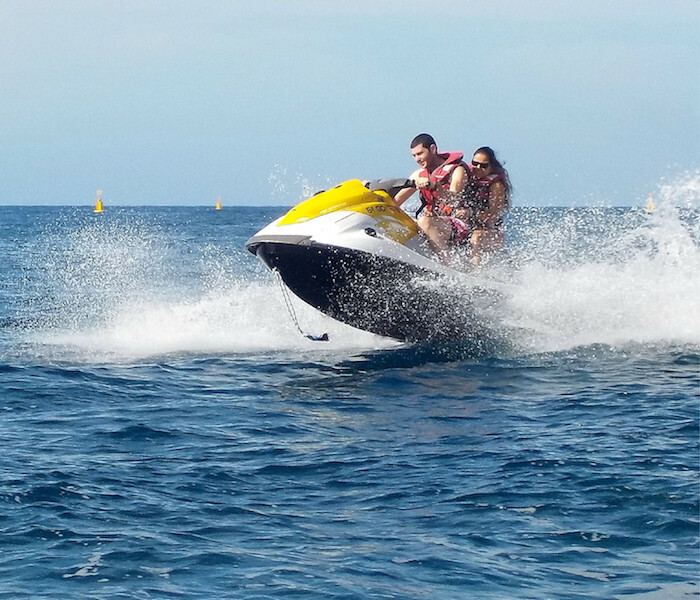 Enjoy one of the best water activities with the supervision of our experts. 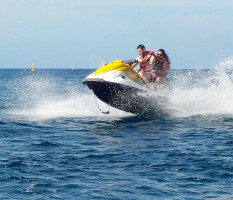 Watercraft rental, 20min (minimum two motorcycles) or 50 min. 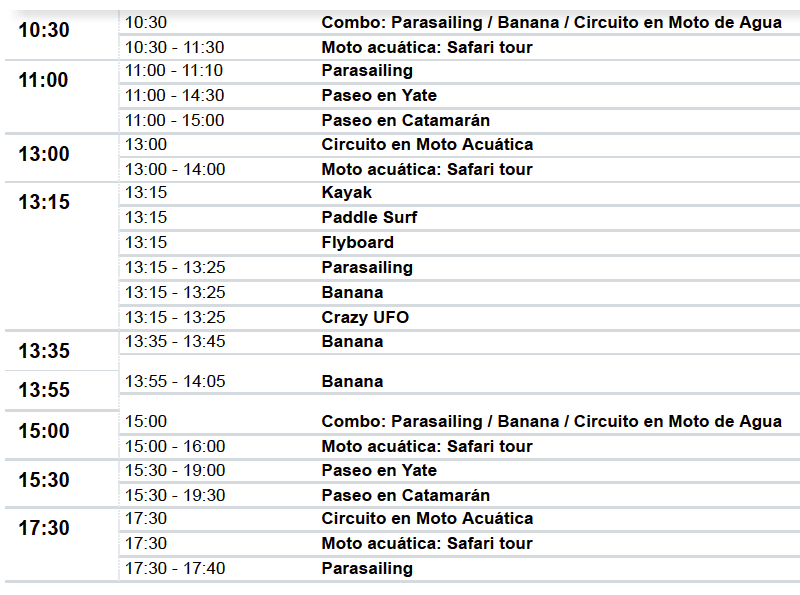 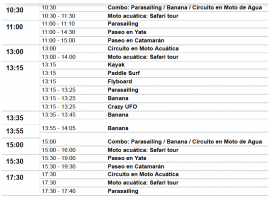 ** To be able to make the 20-minute Jet Sky, you must book at least 2 motorcycles.